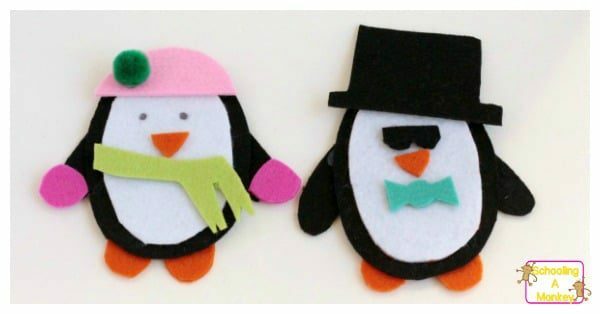 Looking for penguin thematic units? 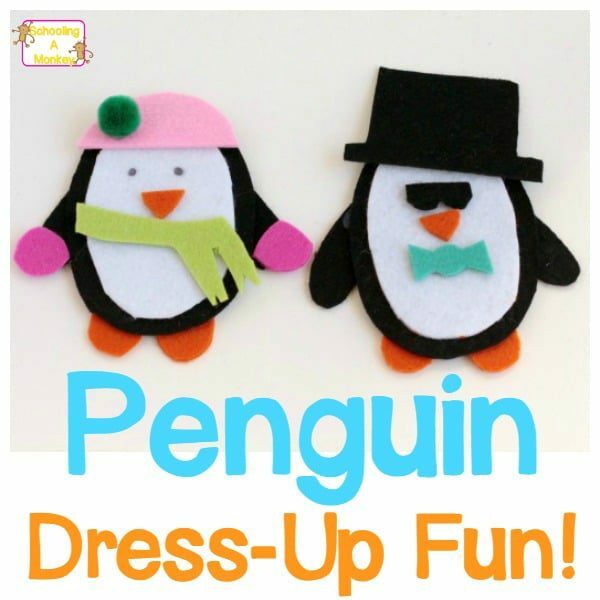 This fun felt penguin dress up is a fun winter-themed busy bag that will provide hours of penguin activities for toddlers and preschoolers. 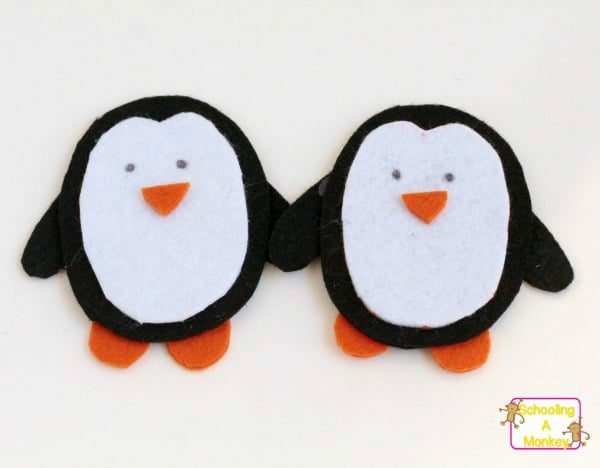 First, draw the outline of everything you’ll need for the penguin’s bodies on the felt. 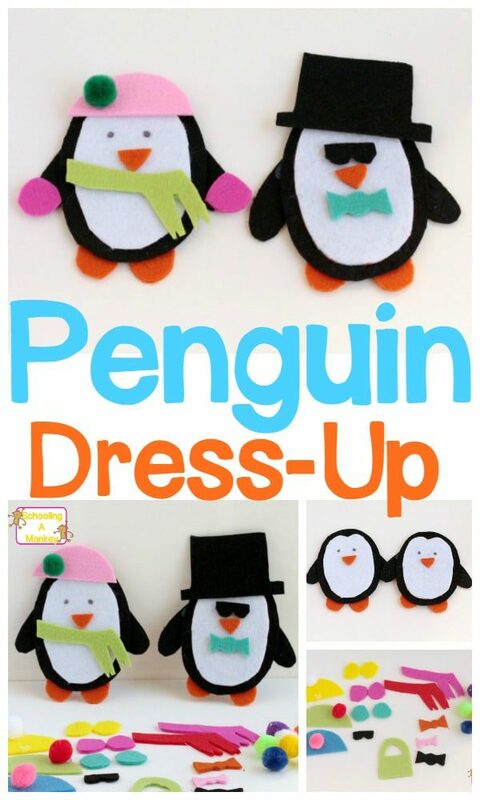 I decided to make penguins that could either be girls or boys depending on their accessories. You’ll need a black body piece, white body piece, four legs, two beaks, and four flippers. Our penguins are about four inches tall. 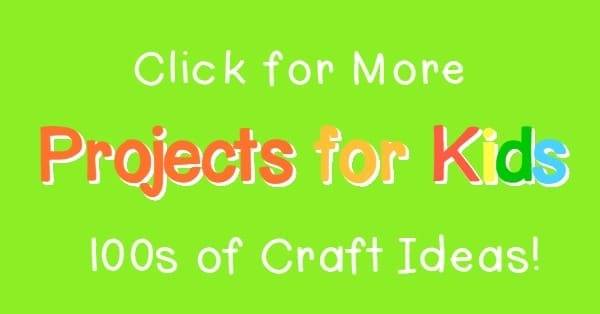 Use fabric scissors to cut everything out and it will be much easier. Glue the feet and flippers to the back of the black body with hot glue. 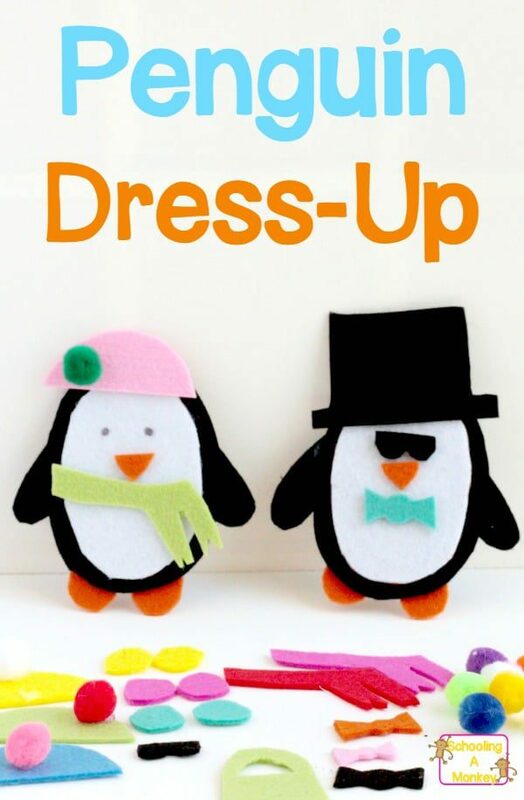 Make patterns for whatever accessories you want your penguins to have. I made some hats, some mittens, some scarves, some sunglasses, some bows, and a purse. You can use your imagination for the accessories. 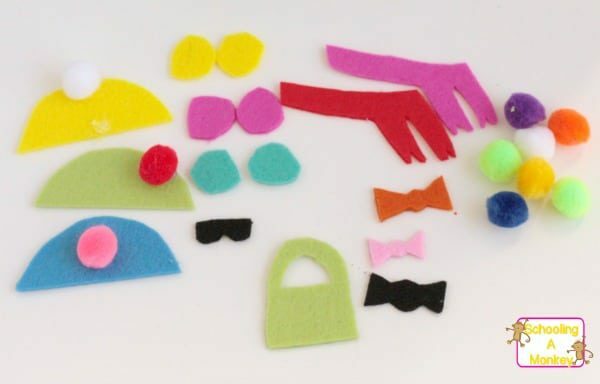 I also included some pom poms that can be buttons or whatever else the kids imagine while playing. 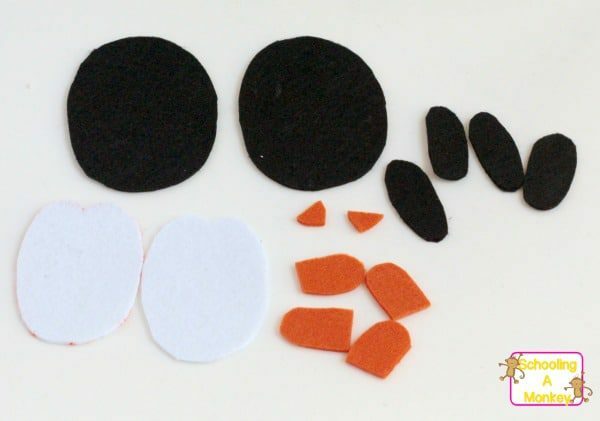 Trace the patterns onto your felt and cut out the felt pieces. I glued a pom pom onto each hat, but you don’t have to do that if you want more flexibility with your designs. Place everything in the bag, and you’re done! I know Bo will love getting this in her stocking at Christmas.